National Education & Care Services (NECS) is a Government body. 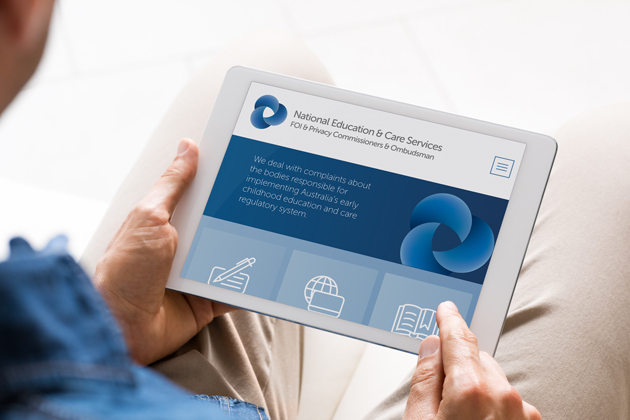 They required a website in which the public could lodge complaints about the bodies responsible for implementing Australia’s early childhood education and care regulatory system. Ensuring this was an easily accessible platform was the main priority. Simple navigation was key, with consideration given to the audience of this website. Above all else it had to be user-friendly and offer a clear path and process. 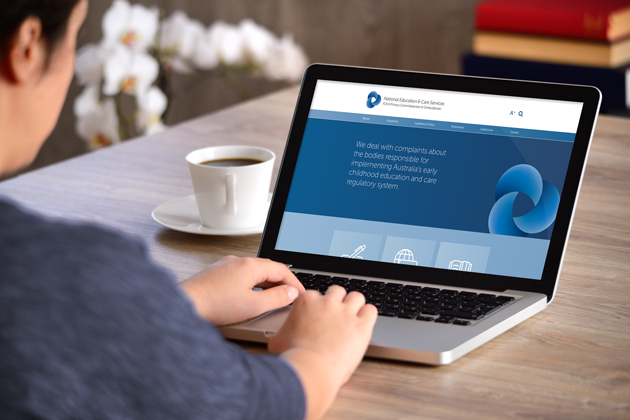 For individuals coming to this website, whether it be to lodge a complaint or gain information for their case, their journey had to be pain-free. It was the client’s request to not use photography. 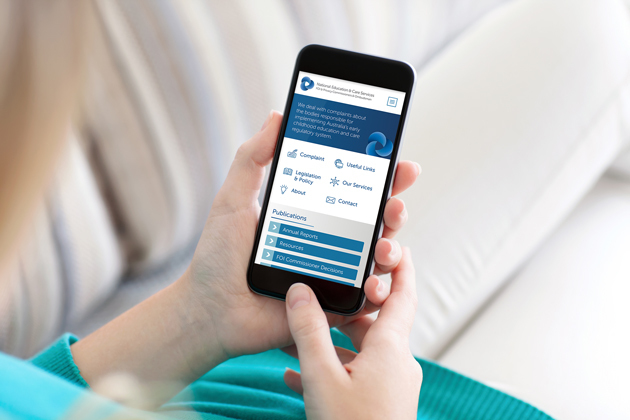 A series of graphics and blue hues were applied to the site as an alternative. 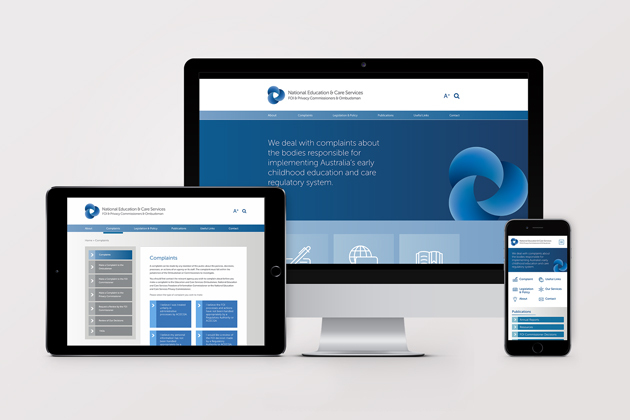 We achieved this with simplified quick links that used iconography to ensure an understanding of the websites functionality and services for all people. If you don’t understand the language of law, it can be quite confronting. Recognising this, we knew that navigation and information had to be presented in a clear and concise manner.